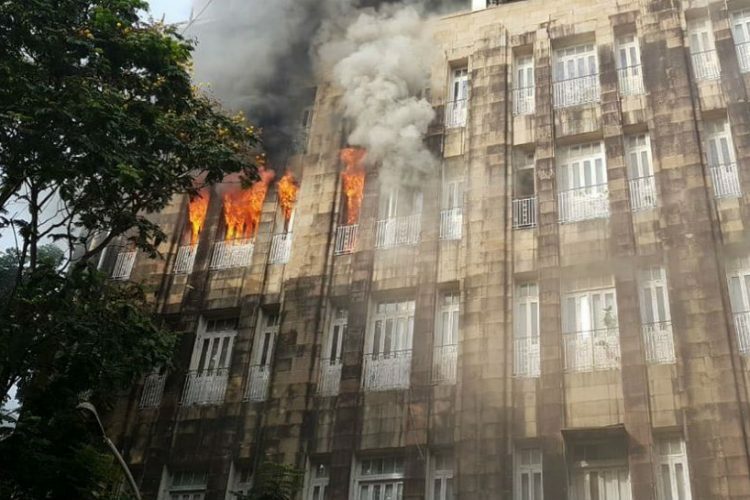 After a three hour long battle to douse the fire which broke out at Mumbai’s Scindia House, officials fear the loss of important documents of high-profile tax evasion cases, including that of Nirav Modi’s. 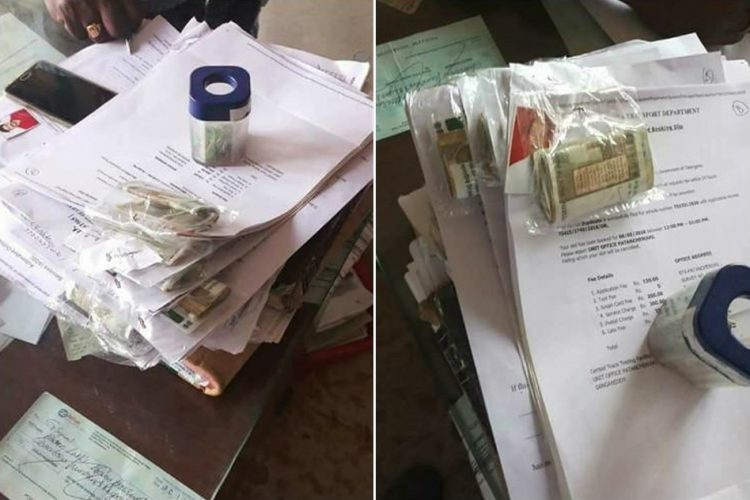 The fire which broke at 4:50 P.M, spread rapidly through the six-storied building which also houses the Income Tax office and the Debt Recovery Tribunal. Mumbai Mirror reported that the fire spread fast owing to the fact that it is an old heritage building with many wooden furnitures, files, records, paperwork and electrical wiring. 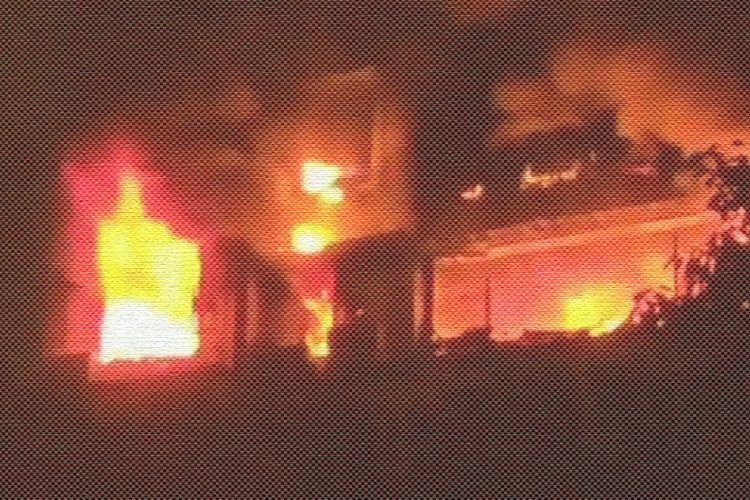 The fire started on the third floor of the Income Tax Department and further escalated to the fourth & fifth floors where it spread rapidly. 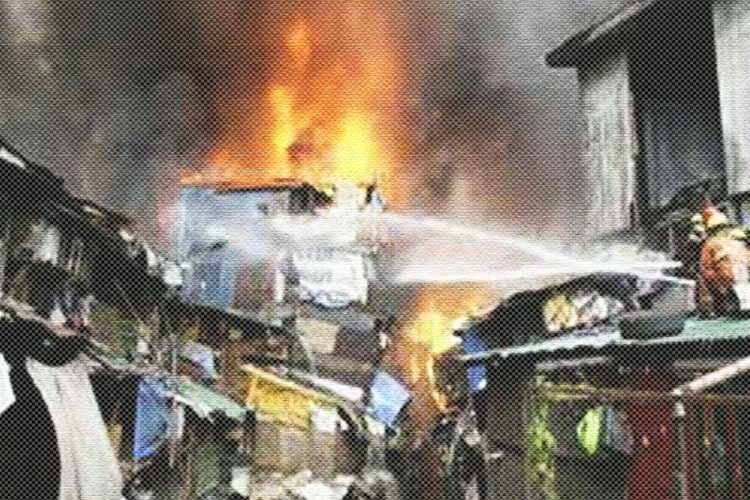 Sixteen fire trucks and ten tankers were deployed to the spot to bring the fire under control. The firemen successfully brought the blaze under control by 8 P.M.
Prabhat Rahangdale, Chief fire officer, accompanied by the City Additional Municipal Commissioner I.A. Kundan rushed to the spot to examine the situation. According to Rahangdale “The fire spread fast because of wooden types of furniture, files, documents. Six people were rescued from the third and fourth floors. We were able to contain the fire on the third floor. We had to use 35 breathing apparatuses as the third, fourth and fifth floors were engulfed in smoke,” reported The Hindu. So far no casualties were reported, five DRT employees stranded inside the building while trying to rescue important documents have suffered injuries and were taken to the St. George’s hospital for treatment. According to A Kale, Deputy Chief Fire Officer “Total 6 people were stuck when the fire broke out, we managed to rescue all of them safely. We’re trying to douse the fire. All information about damages will be shared once the fire is doused” A Kale, reported ANI. 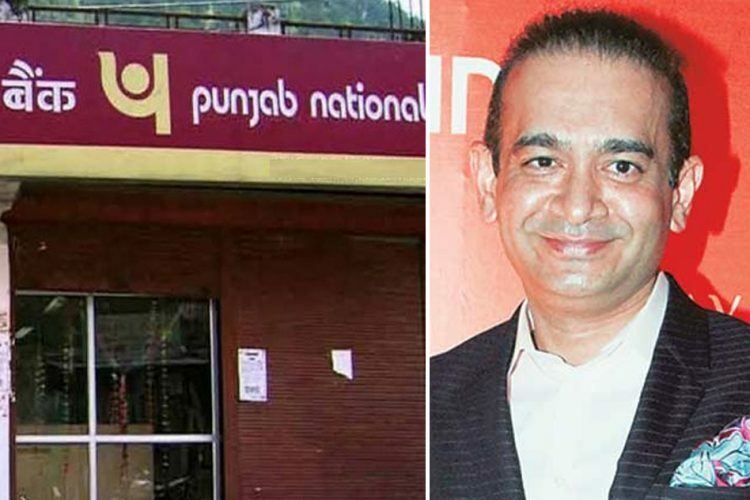 The DRT office was stocking documents & evidence relating to high profile cases like the Nirav Modi – Punjab National Bank (PNB) scam and many other which is being investigated by the department. 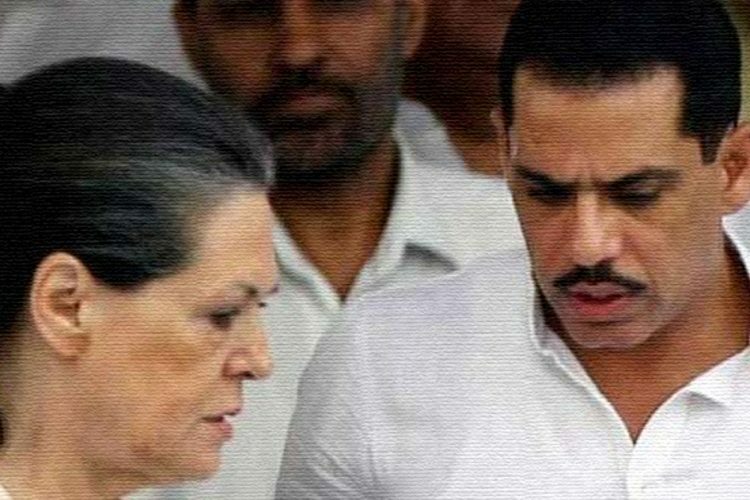 The evidence is crucial as the probe is still intact in all these cases. Meanwhile, many Twitter users also took to Twitter in suspicion over the fire accident as documents & evidence relating to major cases were said to be lost. 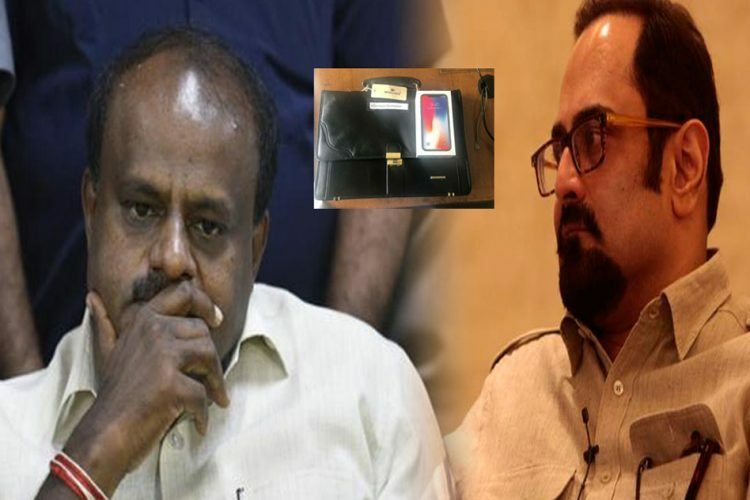 “Massive fire, in a senior officer’s office, that contains many important files, that have no back-up, including that of Nirav Modi… How convenient!” tweeted a user. A DRT employee had told Mumbai mirror that the fire was caused by a short circuit and did not suspect any foul play. “The security is foolproof, and it will be difficult for anyone to enter the premises,” she said. The authorities are yet to respond to the causes and losses of the fire accident, which have staggered their investigation. Scindia House is a multi-storey government building, located at Ballard estate near the Fort, in Mumbai. The building houses various government departments including the Income Tax (IT) department, Office of deputy director (investigations), the Enforcement Directorate (ED), Debt recovery tribunal (DRT), and Cyber forensic lab.